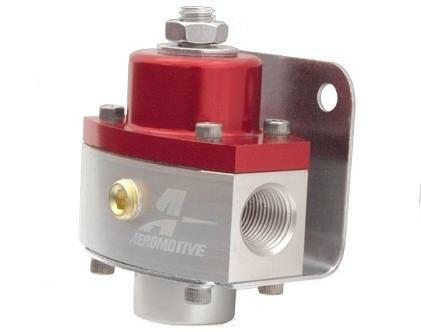 Specifically designed for carbureted street or racing engines, these adjustable regulators offer higher flow, quicker response and less pressure creep than competing two-port designs. Ideal for dedicated nitrous applications. 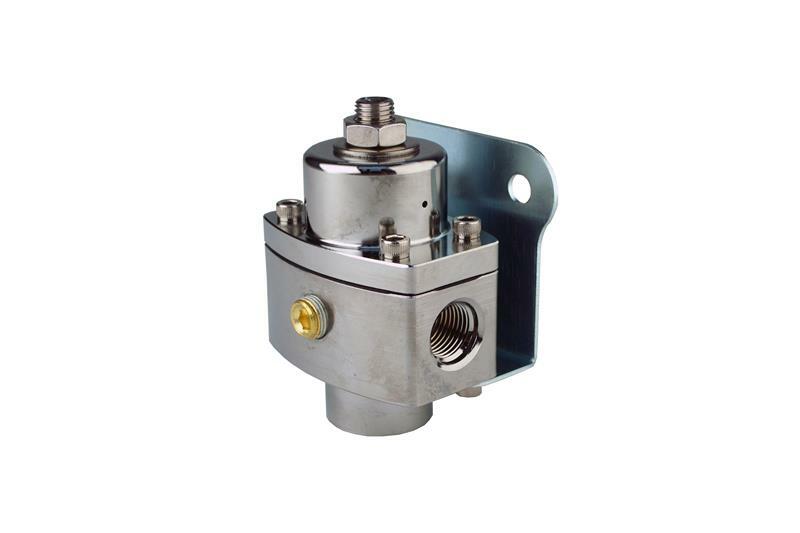 These regulators are used by many of the NASCAR® teams.